Cats are very curious and territorial by nature. For that very reason they usually either end up getting hurt, scratched, or injured in a fight. This is particularly true for male cats. The question that arises then, is what should be done if your cat goes out for a walk and comes back home injured? 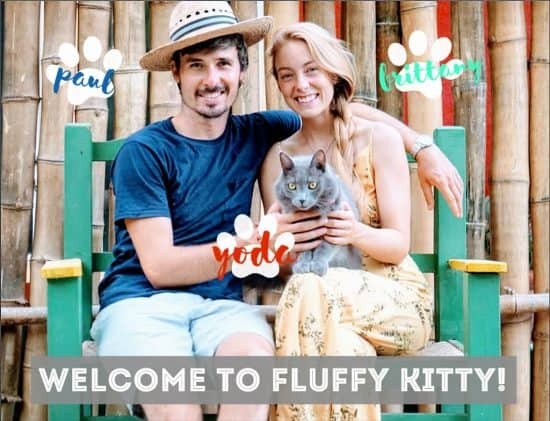 The first and foremost decision should be to take your fur baby to the vet as soon as possible because the open and unprotected wound is susceptible to all kinds of perilous bacteria lurking around. In case you don’t have access to the vet at that time, your second option is an antiseptic. 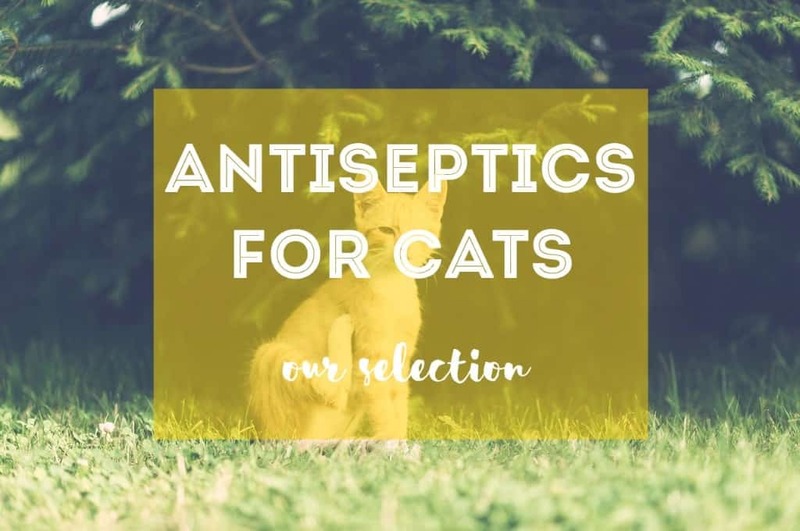 Read our recommendation for the best antiseptic for cats below! Antiseptic is basically a substance known as an anti-microbial. It averts the bacteria and germs from growing in open and unprotected wounds, preventing any kind of infection. These are imperative if you have your feline babies running around the house since they, like all furbabies, tend to get into trouble from time to time. You should always have an antiseptic readily available at home, especially the ones that are not toxic to cats. BEWARE! Antiseptics with ingredients such as: alcohol, phenyl, peroxide, etc., which are used for humans can turn out to be toxic for cats. That’s why we advise that you invest in a good antiseptic made specifically for cats and keep it at home for emergency purposes. One of the much-recommended antiseptics for cats and dogs both is SynergyLabs Veterinary Formula Clinical Care Antiseptic & Antifungal Spray for Dogs and Cats. In a worst-case scenario, if you don’t have any access to a specific antiseptic for cats you can use diluted iodine. It has a similar anti-microbial effect and is easily available over the counter in pharmacies. Cats are poles apart from humans; thereby the medications and chemicals used for them are not alike. Their bodies lack certain enzymes that cannot break down the chemicals and medicines used for humans. Sometimes, these chemicals end up being toxic to cats. Avoid using human medications for cats without first consulting your veterinarian! Apart from treating wounds, antiseptic for cats also has a few other uses for your feline babies. 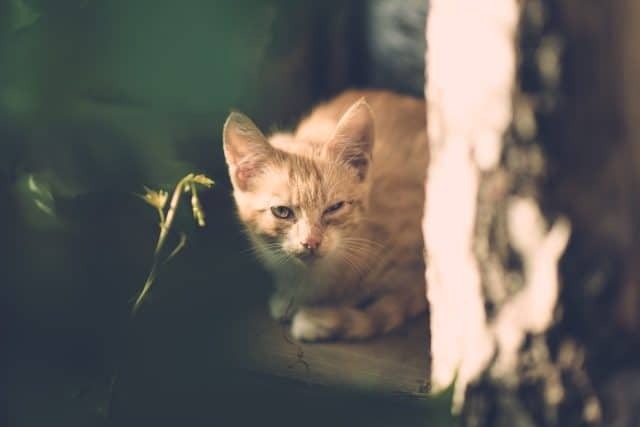 If you notice any type of discoloration in your cat’s fur or feel like the fur is not as healthy as it should be, the reason for this can be the germs and bacteria living inside your cat’s fur. For this, you can give your cat an antiseptic bath at home with an antiseptic scrub. Usually, folks go to vet for an antiseptic bath. However, if you’re able, you can easily bathe your cat in an antiseptic scrub at home. Furthermore, cleaning your cat’s ears can be done with any non-toxic antiseptic if you don’t have a cat ear cleaner around. All you need to do is follow the same steps you get with a cat ear cleaner. This, like the ear cleaner, precludes ear mites and all kinds of ear infections. Keeping in mind all the benefits of an antiseptic for cats, it’s a great idea that you keep a good cat antiseptic readily available at home! You never know what naughty business your kitty will get into.